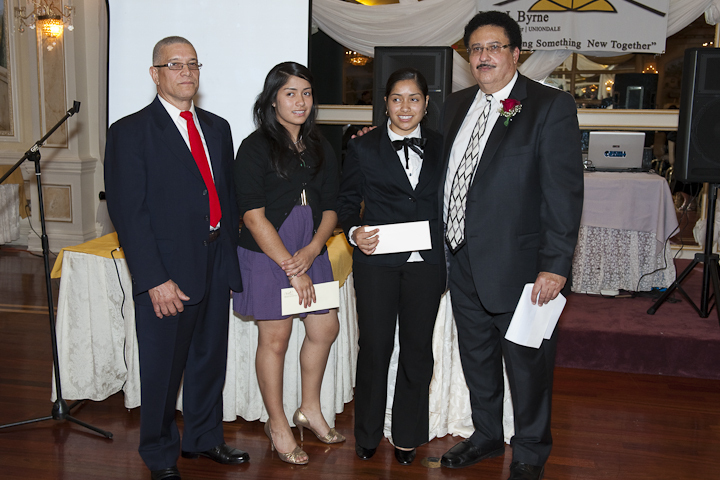 John J. Byrne Community Center has been awarding scholarships to graduating students of Uniondale High School who are going on to college. 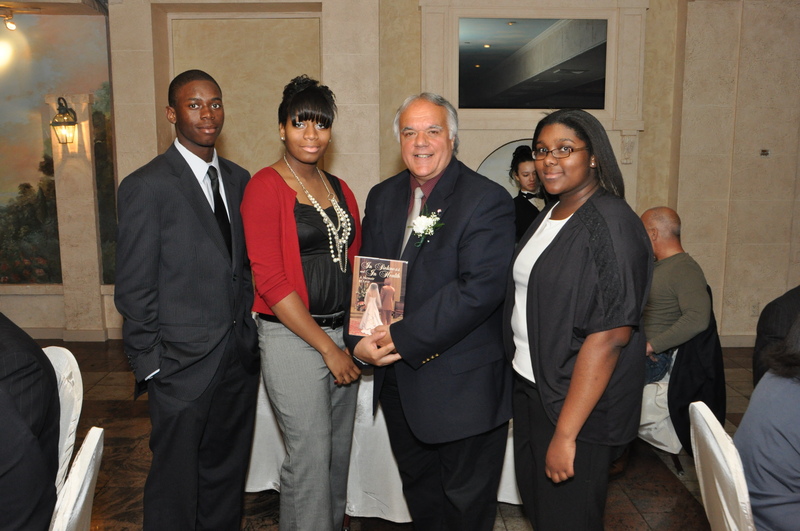 The first award to high school students began with our first Uniondale Pride Day Festival in 1995, and we've continued the tradition out of funds raised from our Heroes In the Community and Honors galas. 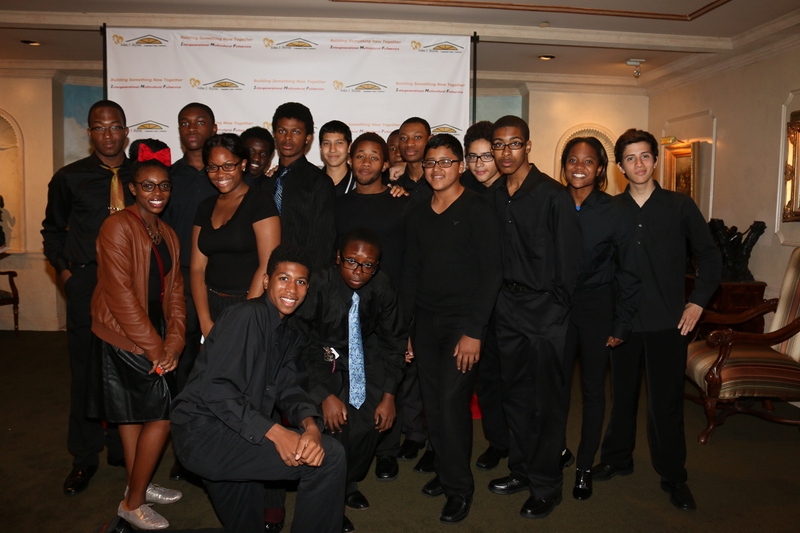 We are seeking direct contributions from the general public to continue the tradition on a consistent basis. 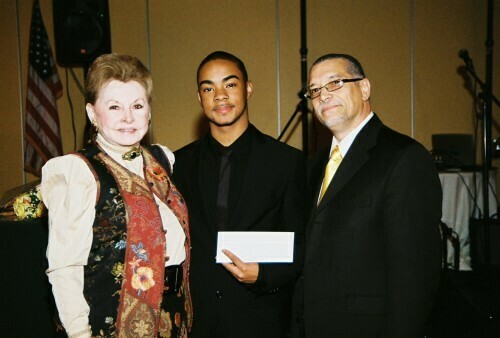 From current and future fundraising events we allocate a portion of the net proceeds to fund the scholarship program.